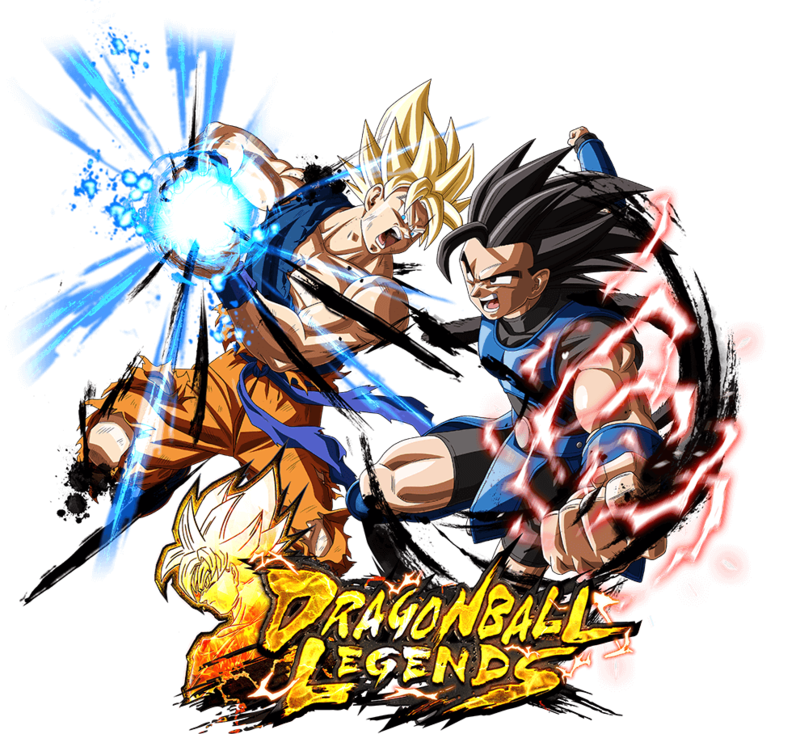 Take on this Mission to get stronger alongside Shallot! Complete the Mission to get items needed to upgrade characters! Level up and unlock Boost Panels to Class Up characters! Feel what it's like for a character to grow! New Shallot Upgrade Missions #3 are underway! Reach Level 2000 to get 300 Chrono Crystals! Unlock 300 Boost Panels to get another 200 Chrono Crystals! 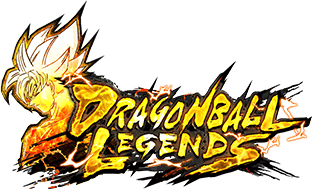 Complete all the Upgrade Missions and earn a total of 1,700 Chrono Crystals, 3 "Ultra Summon Tickets", and 1 "Master's Pack 1 SPARKING Rarity Guaranteed Ticket"! Get powerful SPARKING characters to enhance your party! *"Ultra Summon Tickets" can be used to guarantee a SPARKING rarity character in the "Ultra Ticket Summon". 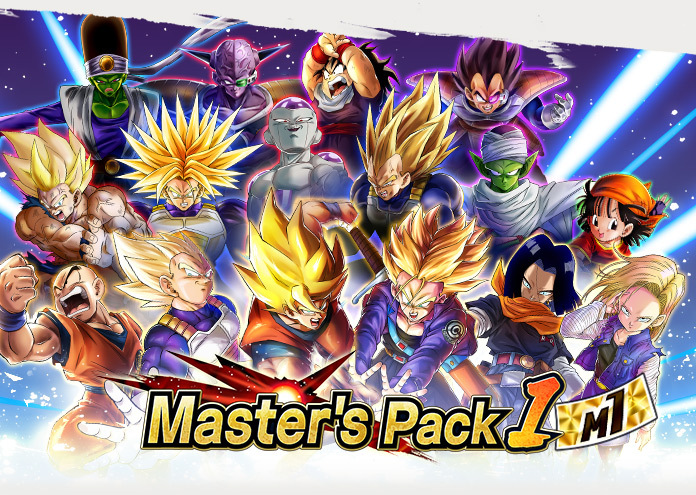 *"Master's Pack 1 SPARKING Rarity Guaranteed Ticket" can be used in the "Master's Pack 1 SPARKING" Summon. Try to complete the "Shallot Upgrade Mission" once you complete the Beginner Missions! 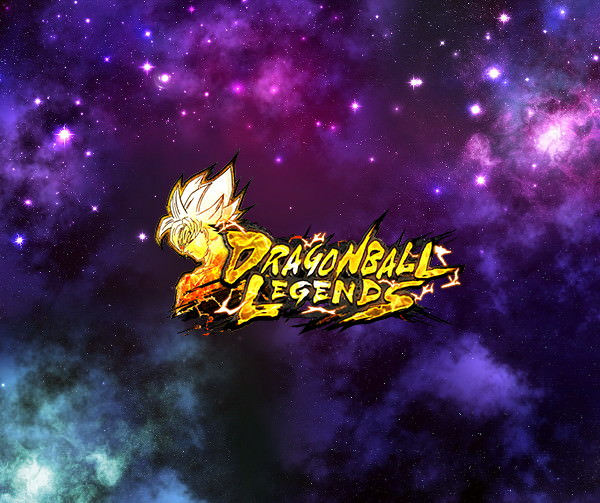 Raise "Shallot" up to Class "Fighter"
Raise "Shallot" up to Class "Adept"
Unlock 5 Boost Panel (s) of "Shallot"
Unlock 10 Boost Panel (s) of "Shallot"
Unlock 15 Boost Panel (s) of "Shallot"
Unlock 20 Boost Panel (s) of "Shallot"
Unlock 30 Boost Panel (s) of "Shallot"
Raise "Shallot" up to Class "Master"
Unlock 100 Boost Panel (s) of "Shallot"
Unlock 200 Boost Panel (s) of "Shallot"
Raise "Shallot" up to Class "Super"
Unlock 300 Boost Panels of "Shallot"
You can challenge the Shallot Upgrade Mission once the Beginner Missions are completed.